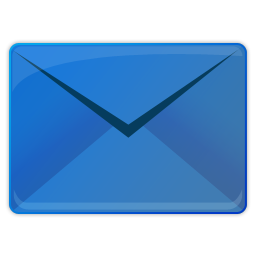 TurboProject Professional offers the most comprehensive project management software tools on the market. 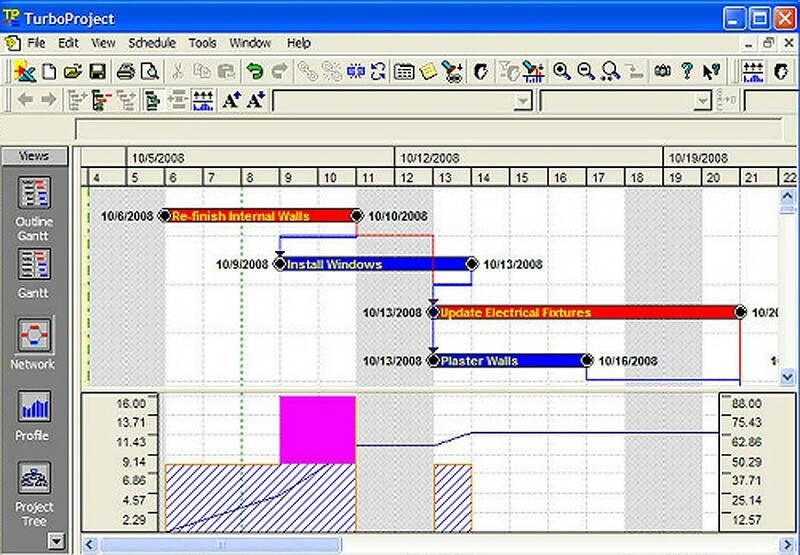 Create calendars, timelines, and Gantt charts in minutes, then assign resources and tasks, and check them off as they get completed. It’s everything you need for managing multiple projects and cross functional teams. Whether you're managing your own day to day activities, or an entire project team, you get flexibility in planning a project and the power to bring it to completion—ahead of budget, ahead of schedule. 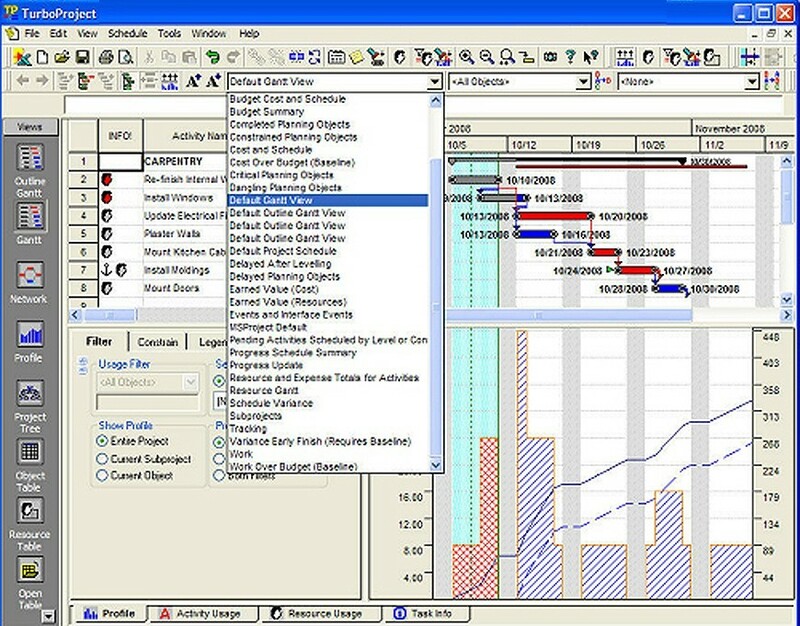 TurboProject Professional’s unique combination of Top-Down and Loose Layout planning, coupled with unlimited undo and redo capability allow project managers greater flexibility when it comes to planning and tracking. This enterprise project management software includes professional tools such as resource and activity views, automatic over allocation warnings, split and recurring activity scheduling, property templates for presentation quality output, Import/Export to MicrosoftProject®, web output and more. These superior functions reduce the time you spend creating and maintaining project plans, so you can spend more time executing your plans! TurboProject Professional v7 makes sharing information simple with Microsoft Project®. .MPD File Compatibility and Publish To Web features.